Reclaim The Night is an annual Women’s campaign that marches for safety on the streets. It campaigns against violence towards women in particular sexual violence. It’s targeted towards the vast majority of women who feel unsafe walking alone at night, who feel unsafe on the streets of Manchester today. 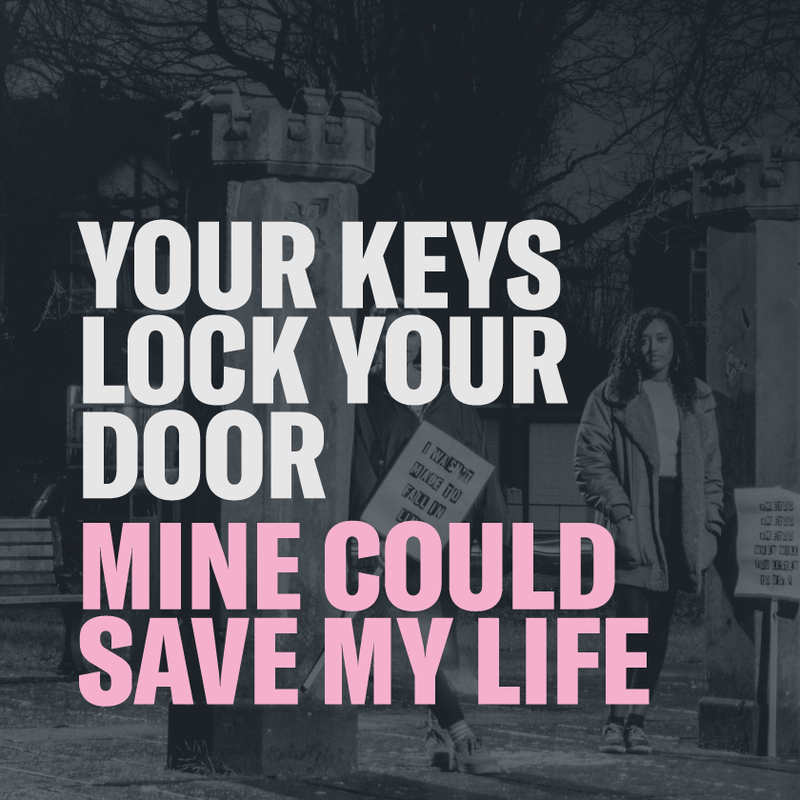 With this campaign we are ‘reclaiming’ the streets at night as women’s own to demand more provisions to help women feel more safe walking alone at night. Our 1st objective is to lobby to council to increase street lighting provisions in Rusholme, Fallowfield and Withington as well as increasing police presence on the streets. 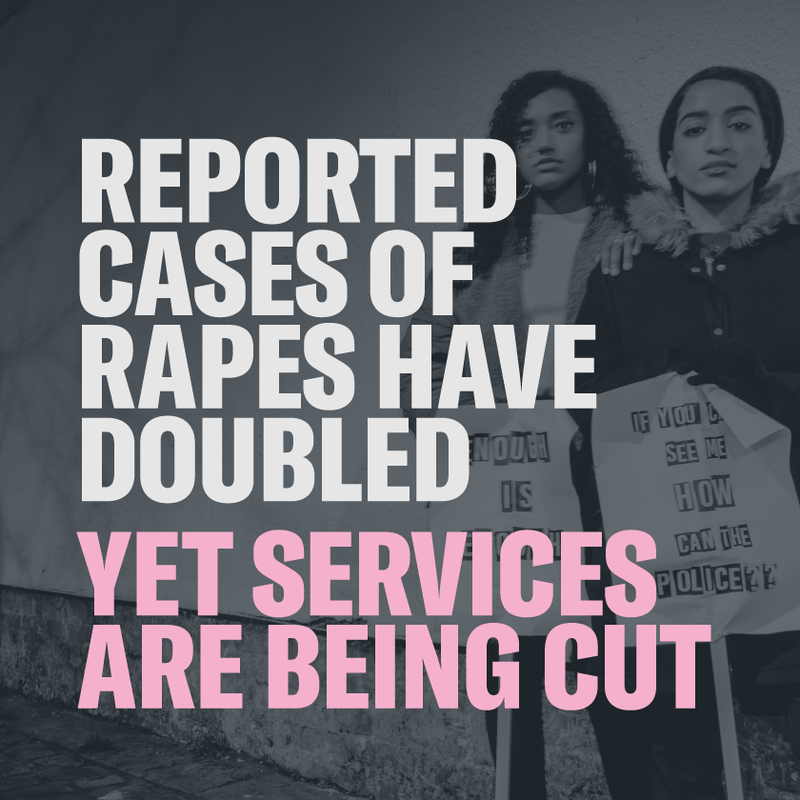 Our 2nd objective is to further lobby the council to stop the cuts to Women’s shelters and to increase funding for local services that support victims. 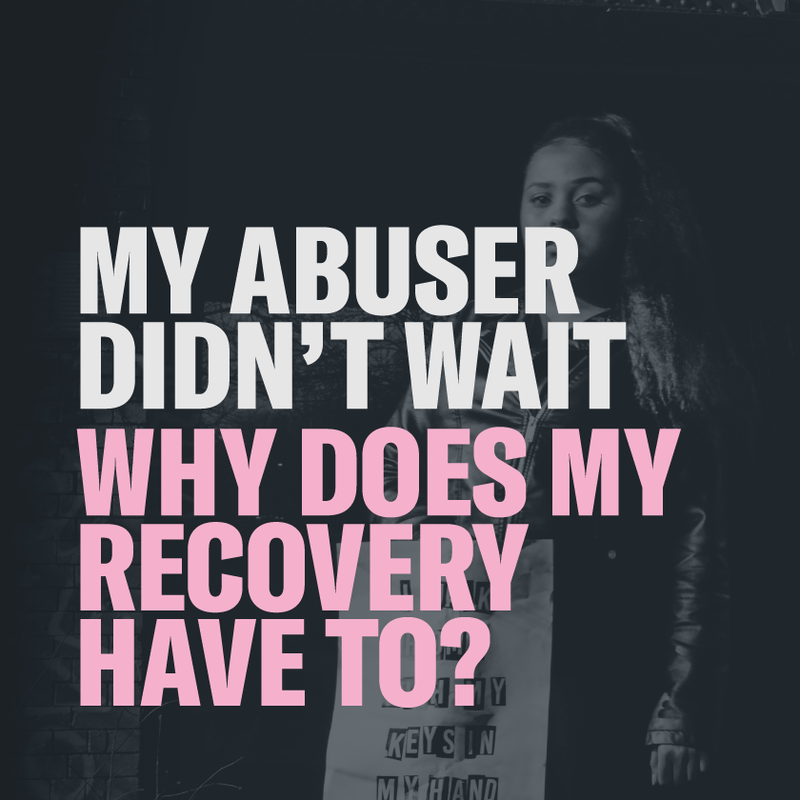 For our 3rd objective we want to increase awareness of where victims can report acts of violence and we hope to see an increase in the use of reporting services after the campaign has ended.